Give your customers something to talk about. 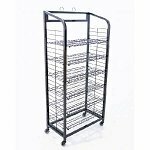 The beauty and style of this Fold Up Rack will have customers checking out your merchandise. 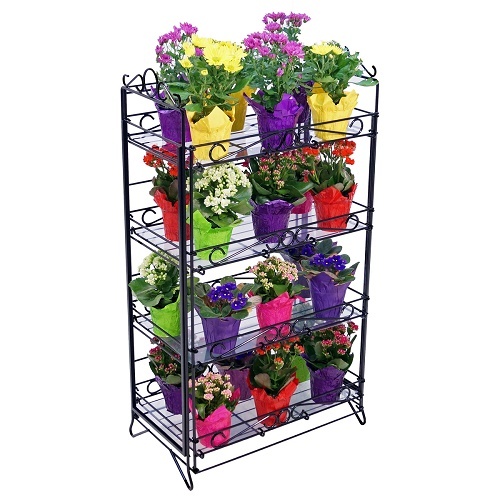 The floor rack will add a unique look to any retail store. 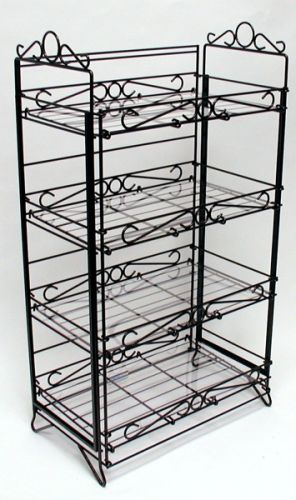 The wire display rack with it's lovely design will catch the eye of all that see it. 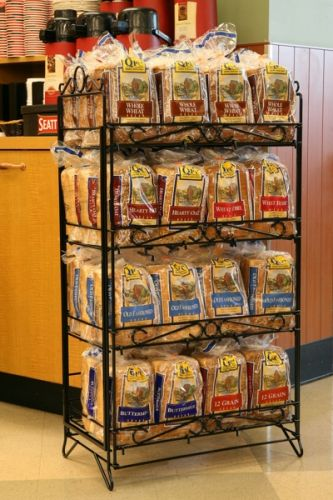 When your display rack has their attention they can't help but wonder what else you have in store for them. Purchase today.